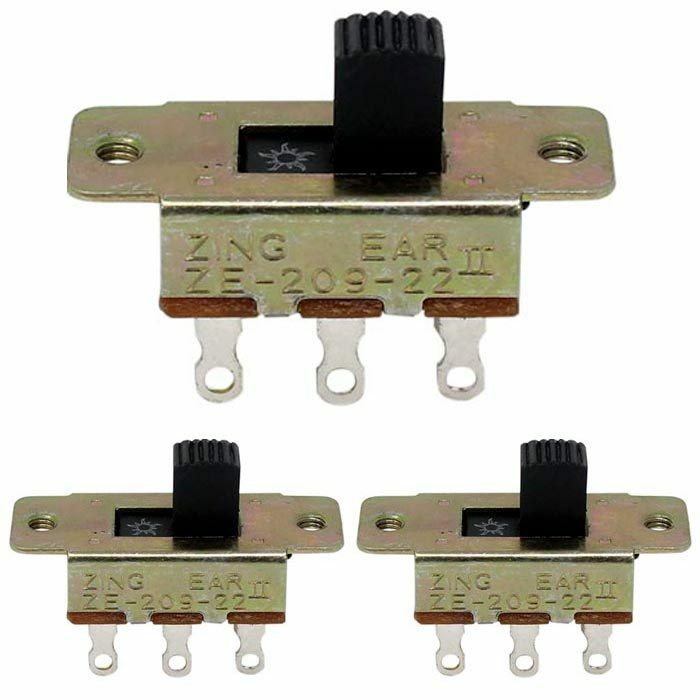 Zing Ear ZE-209-22 ceiling fan reverse direction switch is a double pole double throw switch with 6 pins. 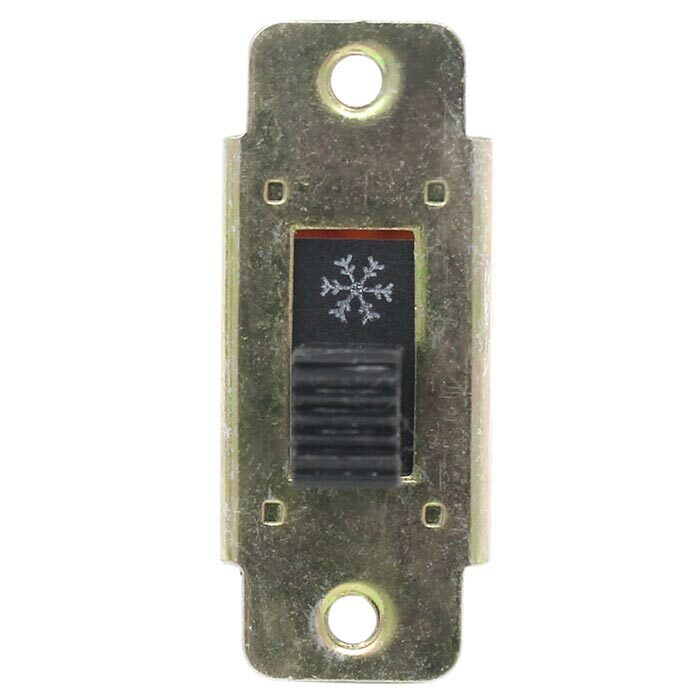 It is easy to install and mounts flush with the surface of the ceiling fan base or motor with two screws. Zing Ear ZE-209-22 is a perfect replacement for many models including RVSS-6, Shine Top LS-101H, Sun-Lite J-301, and GC36-0222. 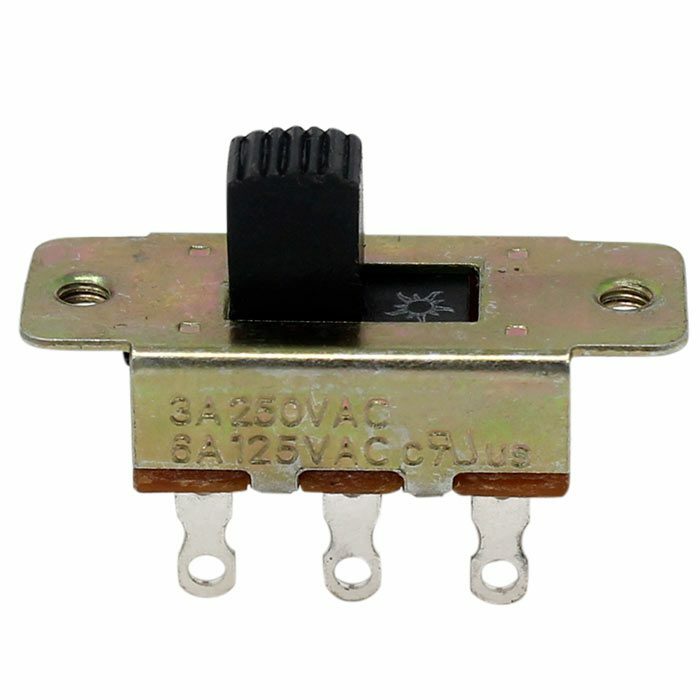 ZE-209-22 is compatible with all ceiling fans. 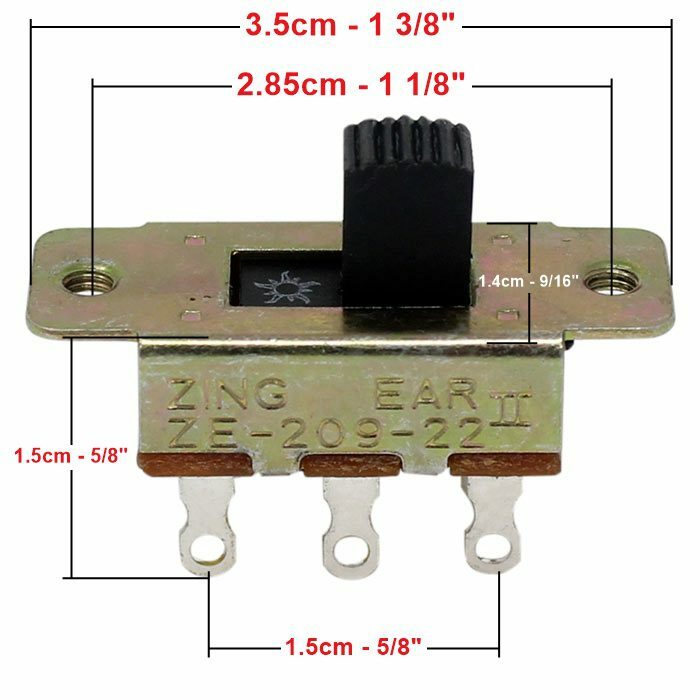 Zing Ear ZE-209-22 ceiling fan reverse switch used to reverse fan direction for summer and winter seasons. 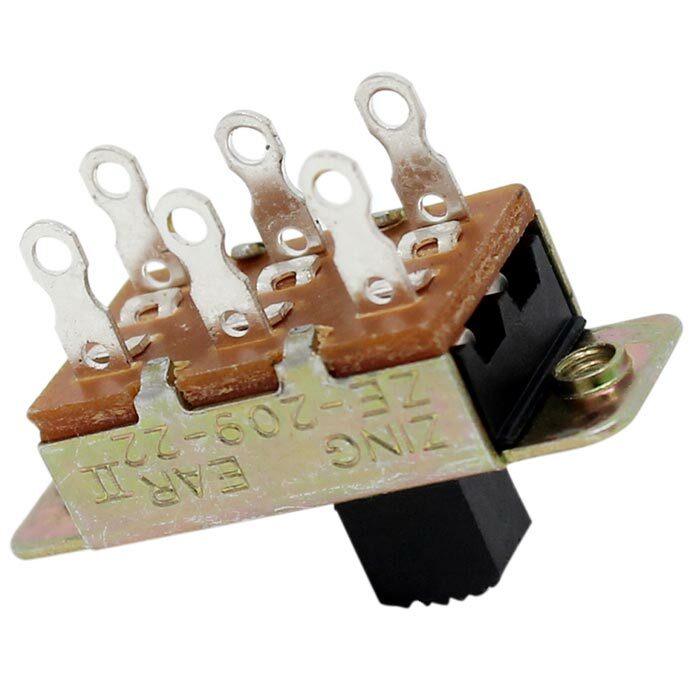 It fits all fans with six wire connection. 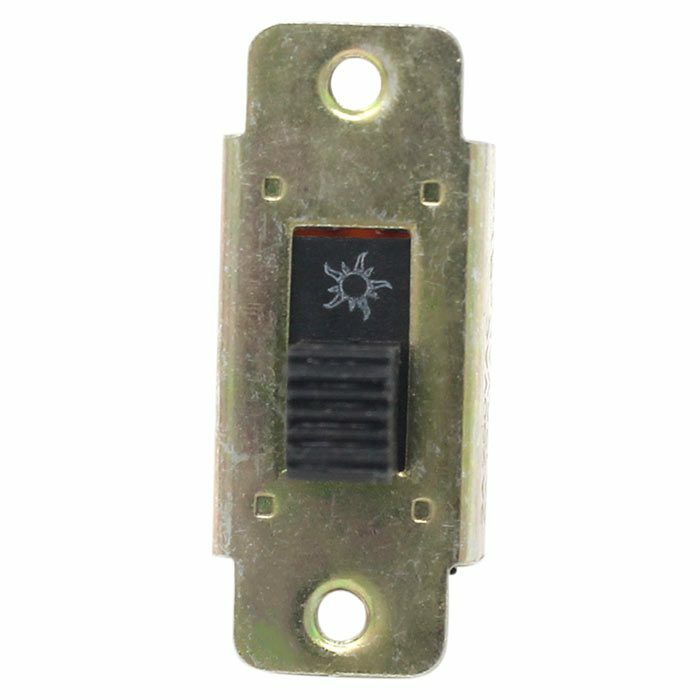 Our reverse fan switch is easy to install and mounts flush with the surface of ceiling fan base or motor with two screws. 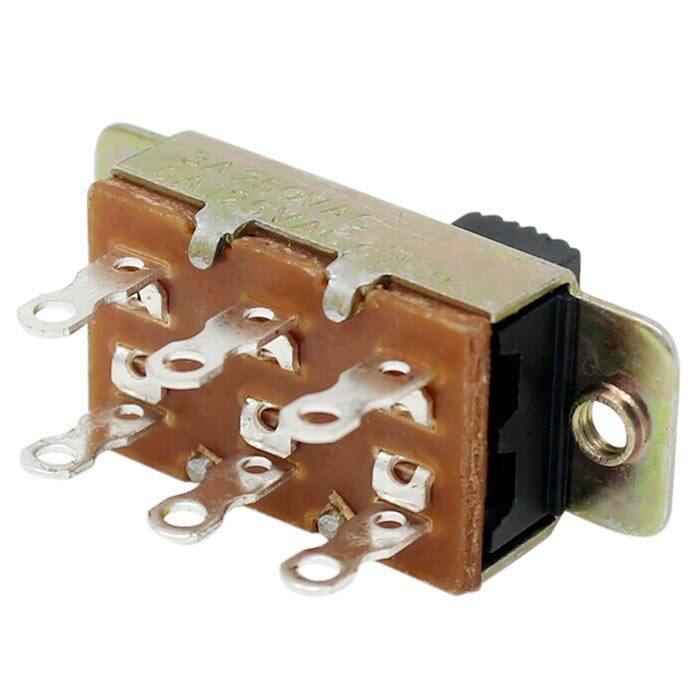 This is a double pole double throw switch; however, if only 3 pins are connected, it will work as a single pole ceiling fan direction switch. 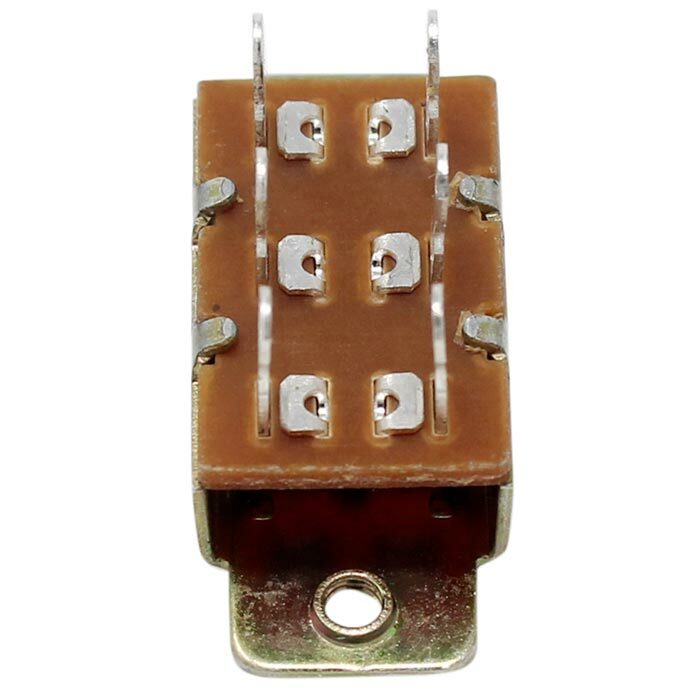 ZE-209-22 complies with safety regulations in USA and Canada, hence it is UL approved in both countries. Using ceiling fans during summer or winter can save up to 40 percent on air conditioning bills and 15 percent on heating bills, therefore, reversing ceiling fan direction is essential to save energy either for homeowners or businesses.